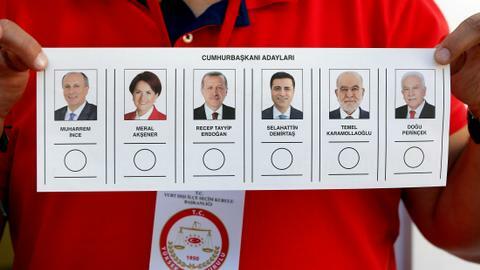 Turkish President Recep Tayyip Erdogan announces short-term "100-day action plan" to be executed under the new presidential system that focuses on reforms in areas including defence, economy, education and foreign policy. Turkey will complete 1,000 projects within the next few months, Turkish President Recep Tayyip Erdogan said on Friday as he unveiled in Ankara the new government's action plan for the first 100 days in office. "Today, we share our first 100-day action plan with you," Erdogan said announcing the new administration's short-term plan at the presidential complex. 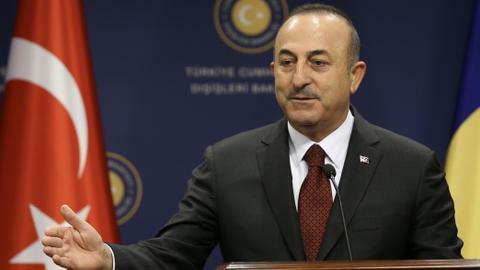 Erdogan dubbed 400 projects as "most important." He said the government is planning to announce the medium-term programme by the end of August. 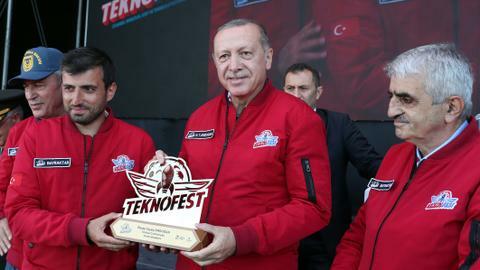 Erdogan said Turkey will never step back from defence industry projects, saying 48 out of the 400 projects are related to the defence industry. Speaking about the judicial system in the country, he said, "We have come a long way in recovering from the destruction that the Fetullah Terrorist Organisation caused to our judicial system." 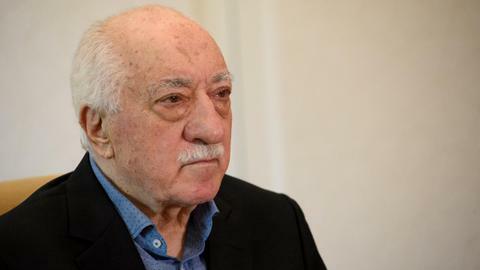 The FETO and its US-based leader Fetullah Gulen orchestrated the defeated coup of 2016, which left at least 250 people dead and nearly 2,600 wounded. 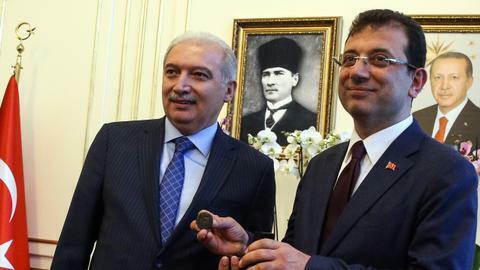 Ankara also accuses FETO of carrying out a long-running campaign to overthrow the Turkish state through the infiltration of state institutions. Erdogan said within the scope of the action plan, the environmental impact assessment and survey project works of Canal Istanbul will be submitted for approval. The Canal Istanbul Project, an artificial sea-level waterway that will connect the Black Sea to the Sea of Marmara and the Mediterranean, is slated to be completed by 2023. "We are facing an economic war, but we will win it," Erdogan said, adding Turkey is issuing Chinese Yuan denominated bonds for the first time, and to overcome difficulties due to credit rating reports, Turkey is turning towards China for external borrowing. Erdogan said China, Mexico, Russia and India will be new markets for Turkey's exports. 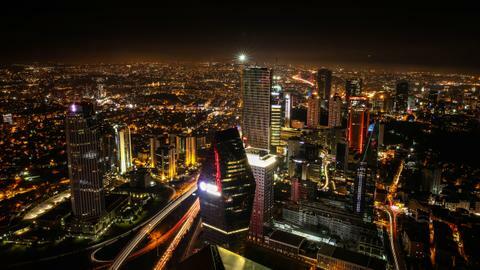 He said 35 new countries and cities will be identified to open Turkish trade centres in a bid to increase trade volume. The most important aspect of the action plan, Erdogan said, is that Istanbul's new airport will become fully operational on October 29. The airport will be one of the three biggest airports in the world with an annual capacity of 90 million passenger in the first phase. 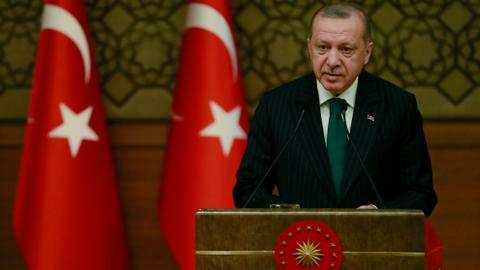 Erdogan said Turkey's plans to develop a domestic energy sector would include the purchase of a second drilling vessel to conduct offshore exploration of hydrocarbons in waters surrounding the country. 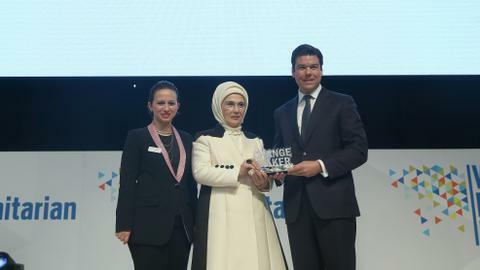 He added the construction of Turkey's first nuclear plant, the Akkuyu Nuclear Power Plant, is on schedule and that the second would be built in Sinop in the Black Sea province, and a third nuclear plant was planned to be built in northwestern Thrace region.